Replace kitchen printer with kitchen display screen. 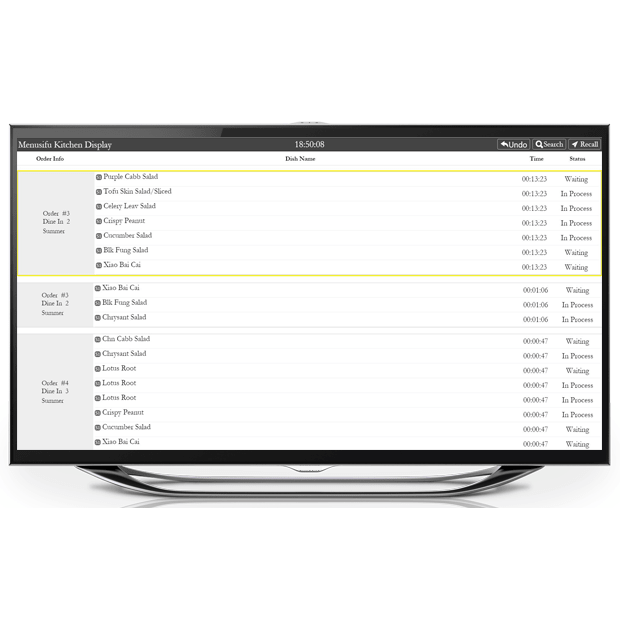 Easy to track and manage orders. Improve work efficiency. The calling screen is connected to the KDS system; it’s ideal for fast food restaurants. 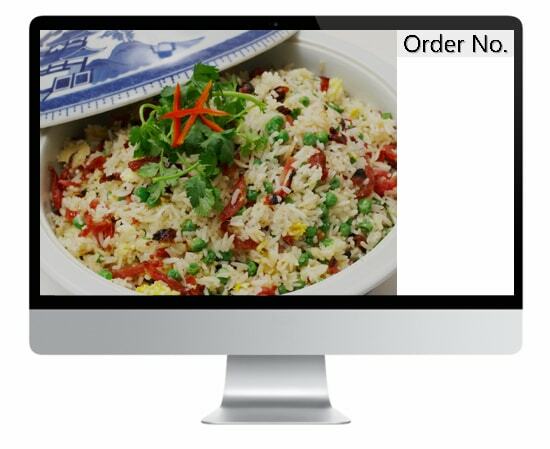 When an order is completed, the calling screen will display the order number and remind diners to pick up. 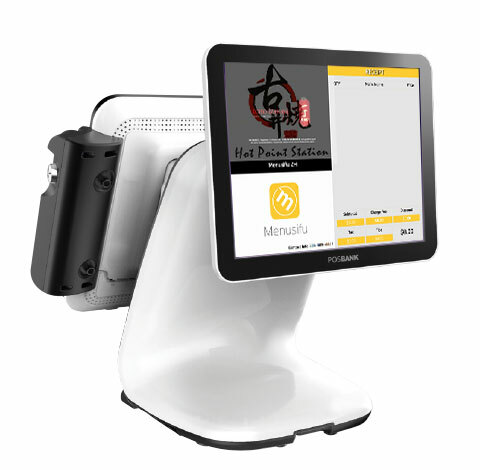 The customer display is connected to the POS system which delivers payment information, pictures, videos, signature, etc.